Sell more efficiently. Sell more effectively. Simply sell more with ActiveMatrix from Salefish Software. 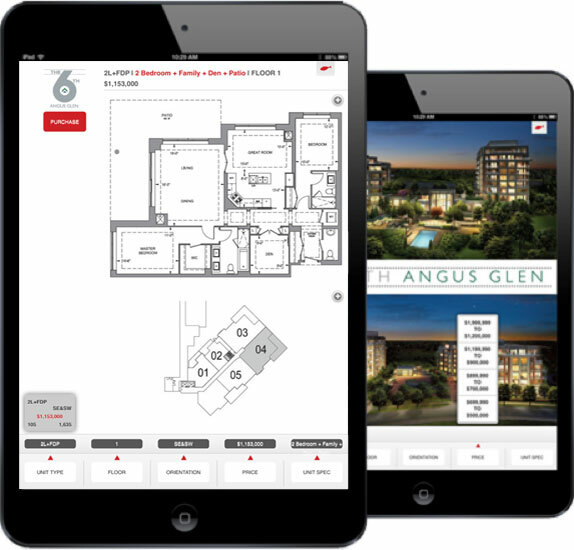 Boost and control your building’s revenue, enhance customer experience, sell units in multiple markets—effectively and seamlessly! ActiveMatrix from Salefish is a dynamic software solution with multiple features that gives you complete control over your building’s revenue. The user-friendly software, which runs on iPADs, allows you to manage, simplify and accelerate every aspect of the sales process. And that’s just the beginning. Agents create a better buying experience for the customer with ActiveMatrix. By streamlining the sales process, ActiveMatrix eliminates mistakes and confusion around unit availability increasing efficiency.